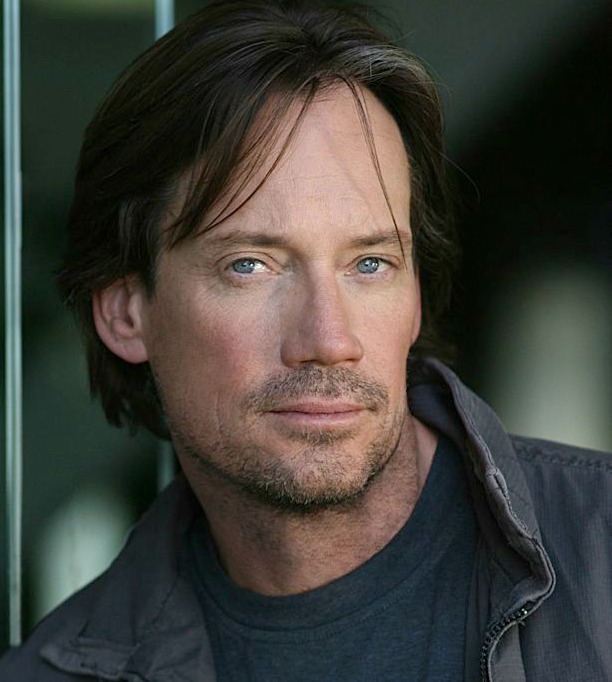 As a strong leading man and a hunky Half-God, Kevin Sorbo brings a refreshing cadence to Hollywood. Growing up in Mound, Minnesota, a western suburb of Minneapolis, the "Sorbs" excelled at football, basketball, baseball and golf, but his true passion was always to be an actor. After studying marketing and advertising at Moorhead State University and the University of Minnesota, Kevin moved to Dallas where he joined an actors theater group and began modeling and doing television commercials. After 18 months there he headed for Europe where a 3-month travel plan turned into 3 ½ years of work in Milan, Paris, Munich, London, and Zurich. When he finally made his way to Los Angeles he booked his first commercial audition there which shot in Sydney, Australia. That 10-day trip turned into a six-month stay where he shot 7 commercials and joined an acting class. Moving back to Los Angeles he studied acting with Bill Traylor at the famed Loft studios. He also studied with Janet Alhanti, Richard Brander, Cameron Thor and Roy London. To make ends meet he appeared in over 150 commercials and made prime time appearances as a guest star on shows such as Dallas, Cheers, The Commish, and Murder She Wrote. Sorbo received international stardom when he booked the lead role in Hercules, the Legendary Journeys (1993-1999). 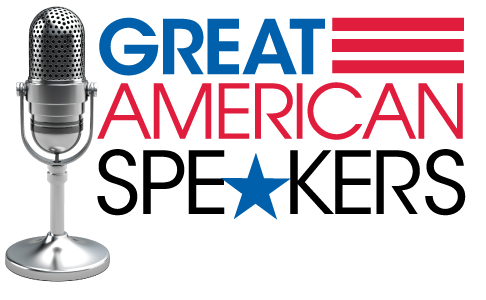 Originally designed as a 5-movie mini-series, the innovative action show received a tremendous response and proved that Kevin was just what Hollywood was looking for. The movies were transformed into a weekly show and exploded onto the mainstream, passing up ratings topper Baywatch as the most watched TV show in the world, airing in 176 countries. Sorbo also directed and wrote on the series. The worldwide success of Hercules spun off two other series, Xena, Warrior Princess and Young Hercules, starring Ryan Gosling as the teenage Hercules. Following the success of a 7 year run on Hercules, Sorbo went straight into tackling another iconic role to star in the lead as Captain Dylan Hunt in Gene Roddenberry’s Andromeda. This was the first pilot written by Roddenberry in 1969 after the original Star Trek series was cancelled. Andromeda debuted as the number one, hour-long show in first run syndication and remained at number one for its entire run from 2000-2005. In 1996, on hiatus from Hercules, Sorbo starred in the Universal Studios feature film Kull, the Conqueror, the prequel to Conan, the Barbarian. That was followed by Walking Tall, the Payback and Walking Tall, Lone Justice, both for Sony/MGM. Other popular credits are Lifetime Channel’s Last Chance Café, and Hallmark’s third highest rated film in the western, Avenging Angel. Sorbo also had starring roles in The Santa Suit (2010), Meet the Spartans (2008), Prairie Fever (2008), and Never Cry Werewolf. Sorbo has since played opposite Kristy Swanson and John Ratzenberger in the independent film What If…., which premiered in August of 2011. The independent film remained in theaters for 5 months on strong word of mouth and was nominated for Best Family Movie of the Year 2011 by the Movie Guide Awards. Sorbo himself was nominated and received the Movie Guide Award for Most Inspirational Performance of the Year for his portrayal of Ben Walker. In 2013 Sorbo was awarded the Lifetime Achievement Award from the Riverside Film Festival. In between all that shooting, Sorbo also guest starred on a number of sitcoms including Just Shoot Me, Cybill, Two and a Half Men, Dharma and Greg, According to Jim, Gary Unmarried, Don’t Talk to the B in Apartment 23, Hope and Faith, Psych, Hawaii 5-0, and a recurring role in the final season of The OC. In 2011, Sorbo starred alongside Dennis Quaid, Helen Hunt in Soul Surfer, the inspiring true story of teen surfer Bethany Hamilton, played by Anna Sophia Robb, who lost her left arm in a shark attack while surfing. Also set to release on the big screen is Julia X, a 3D psychological thriller. Other movies include the 2012 Christmas movie with Della Reese and Teri Polo, A Christmas Angel. Abel's Field is a modern day tale of Cain and Abel set in the world of Texas High School football, and Shadow on the Mesa, starring alongside Greg Evigan and Gail O’Grady. Other releases include Avarice and two comedies: Poolboy: Drowning out the Fury, and FDR: American Badass. Upcoming releases for 2014 include the Pure Flix Picture, God’s Not Dead, Storm Rider, Hope Bridge, The Prodigal Son, Mythica, Forgiven, Gallows Road, and Survivor. Sorbo also shot a documentary of Lutheran disciple John Calvin called Let the Lion Roar. Movies in production for 2014 are The Coffee Shop, Revelation Road: The Black Rider,The Secret Handshake a comedy written by Howie Klausner (Space Cowboys), Heartbreakers, and the faith based movie, The Final Round. In 2005, he signed an unprecedented development deal with ABC/Touchstone Television that resulted in the creation of Bobby Cannon, a half-hour comedy pilot written by Barry Kemp of Coach and Newhart fame. That pilot topped the charts in the audience testing, however ABC decided not to pick up the show. Go figure. Sorbo was also the lead in Wolf Canyon, a pilot comedy about a show within a show that won the best comedy award in Canada. Kevin released his memoir in 2012, True Strength: My Journey from Hercules to Mere Mortal and How Nearly Dying Saved My Life. The book chronicles his near death experience at the end of season 5 on Hercules. Suffering three strokes and the battle back to regain his life. It is an honest account of celebrity, personal tragedy, and the power of letting go. In 2013, Sorbo received the Public Leadership in Neurology Award from the American Brain Foundation and American Academy of Neurology for his work in bringing stroke awareness to an international level. Sorbo also received the 2013 Invisible Disabilities Association Inspiration Honors Award. A non-profit organization encouraging, educating, and connecting people and organizations touched by illness, pain and disability around the globe. Sorbo also co-authored a Chicken Soup for the Soul, Think Positive for Kids. 101 stories about good decisions, self-esteem, and positive thinking released in the Fall of 2013. "Kevin was perfect! We could not have asked for anything else. He was entertaining, educational, motivational and kept within our theme."